Since spotting the trailer for “A Star is Born” I am really looking forward to watching this film. 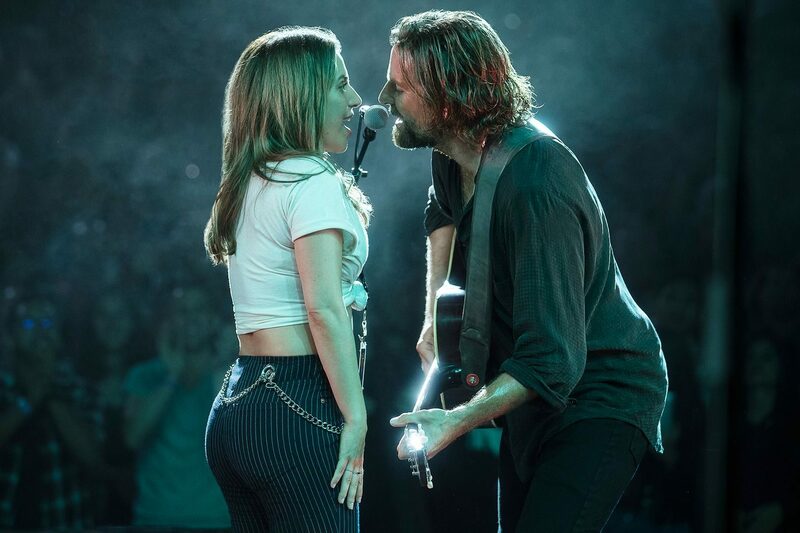 “A Star is Born” (rating 15) stars four-time Oscar nominee Bradley Cooper (“American Sniper,” “American Hustle,” “Silver Linings Playbook”) and multiple award-winning, Oscar-nominated music superstar Lady Gaga, in her first leading role in a major motion picture. Cooper helms the drama, marking his directorial debut. 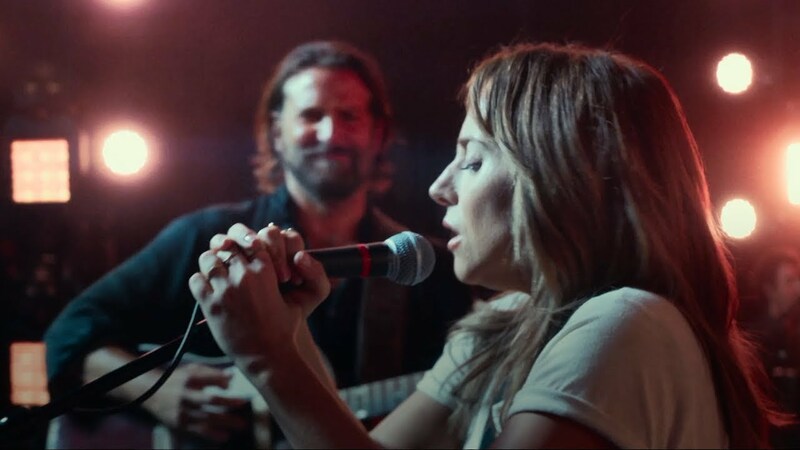 In addition to playing Ally, Gaga, who earned her Oscar nod for the song “Til It Happens to You” from “The Hunting Ground,” performs original songs in the film, which she wrote with Cooper and a handful of artists, including Lukas Nelson, Jason Isbell and Mark Ronson. All the music is original and was recorded live. Cooper’s band are played by Neil Young’s longtime backing group: Lukas Nelson & Promise of the Real. ‘Finding Ally’s Voice’ and ‘Jackson Maine’ feature Lady Gaga and director Bradley Cooper in conversation with Mark Ronson and Lukas Nelson, as they discuss the creative process behind the music, and reveal rehearsal footage and performance clips from the film. 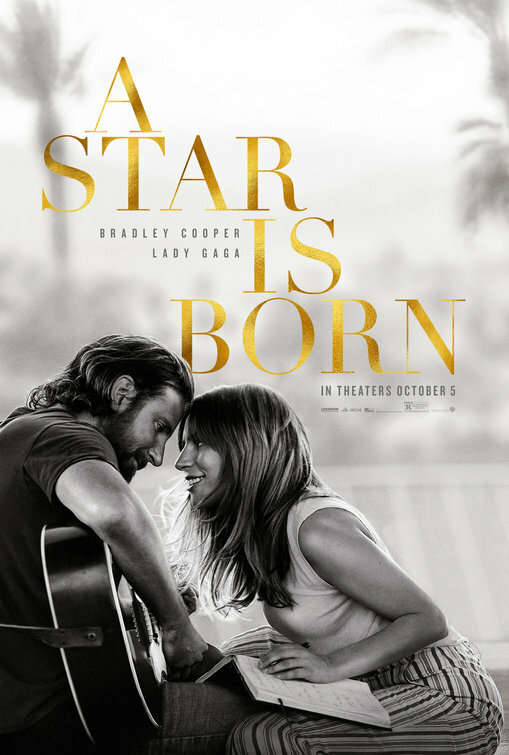 Warner Bros. Pictures Presents, in Association with Live Nation Productions, in Association with Metro Goldwyn Mayer Pictures, A Jon Peters/Bill Gerber/Joint Effort Production, “A Star is Born.” Slated for release beginning October 5, 2018, the film will be distributed worldwide by Warner Bros. Pictures, a Warner Bros. Entertainment Company.